On Wednesday, August 9th, at 10.00am UTC, the Digital Developer Funds ICO ends. What happens next? 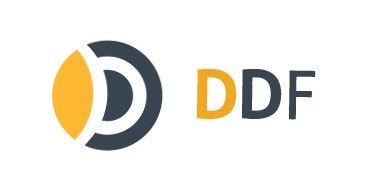 You should have received your DDF tokens as soon as you sent funds. Please follow the guides for the most popular wallets on our ICO page. Can I Transfer the Tokens? Yes, they are immediately transferable. Make sure to set the gas limit high enough (200,000 is recommended). What Exchanges Are You Listed on? Soon after the ICO, we will be listed on coss.io and Cryptopia. More exchanges will follow. Please note that if you sell your DDF tokens, you won’t receive dividends in the future. Only the current token holder receives dividends. In order to receive reports and announcements, please subscribe to our investor newsletter. After the ICO, the newsletter and this website are the only authoritative sources of information.